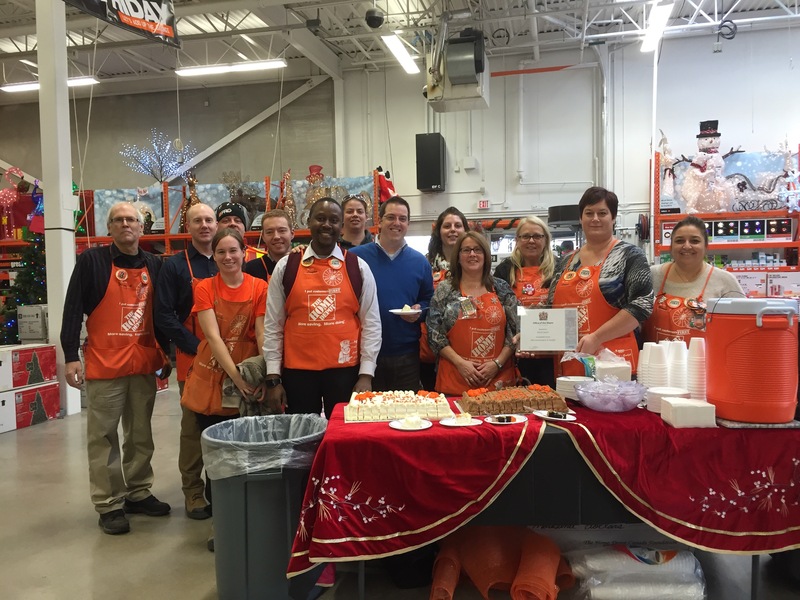 #Guelph @HomeDepotCanada Celebrates 10 Years! As I say in the video above, they bring choice to our citizens, jobs for city and of course tax dollars into city hall to lessen the burden of taxes on residential properties. While I was there, there was a surprise visit from The director of Hope House, Karen Kamphuis. 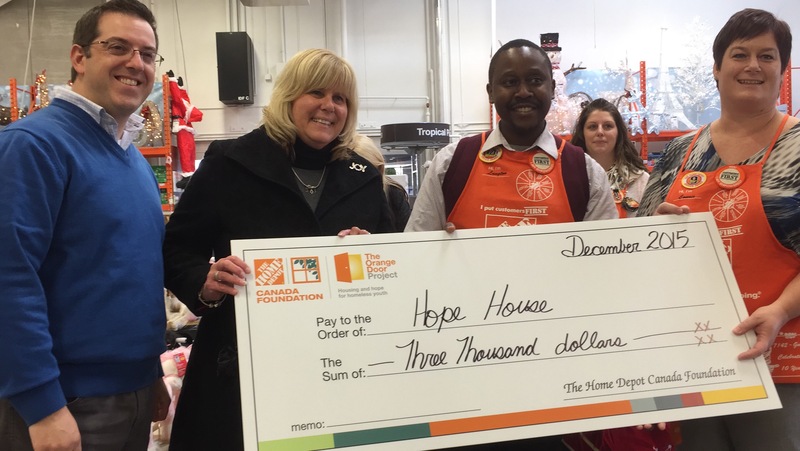 The Home Depot presented her with a $3,000 cheque and offered to have many of their employees serve those in need within our community over the next couple of weeks! 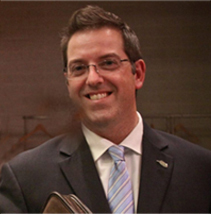 Thank you Home Depot for being a great corporate citizen and I wish you many more years of success! Sorry I missed you Cam. Glad you had a great time. I have been at that store since before it opened. Was there when Kate Quarrie cut the opening day ribbon. Have seen many come and go. Only a handful left from the opening 10 years ago. Had many good times and made some great friends though the years. Cheers to 7142 Guelph for 10 successful years and many more in the future!! !